Soriheda recently revealed the MV for his title track ‘Starting Line (출발선) (with RHYME-A-, DJ Wegun)’ from his second album [Soriheda 2]. The track ‘Starting Line’ is the opening track from [Soriheda 2] and features RHYME-A- and DJ Wegun. 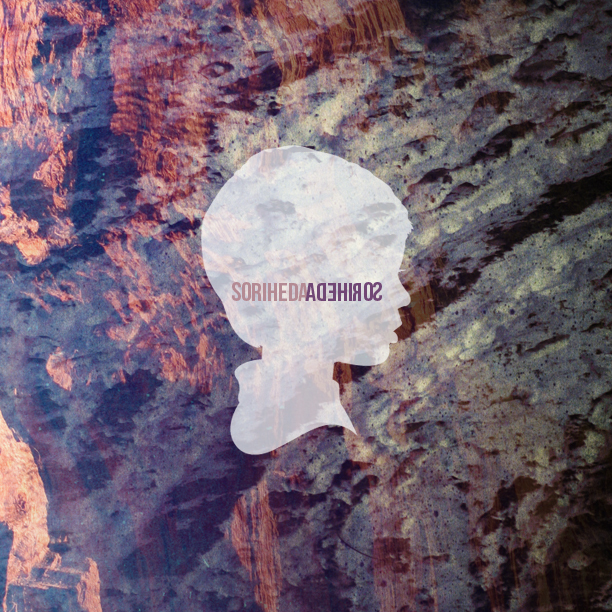 Soriheda’s second album [Soriheda 2] will be available on November 26. This entry was posted in Album Release, Videos and tagged dj wegun, 출발선, korean hiphop, RHYME-A-, soriheda, Soriheda 2, starting line. Bookmark the permalink.